New Study Says: Using Phone Before Sleeping Can Make You FAT"
According to a new study by health expert using mobile phones before bed could result in weight gain. In a video, Dr Daniel Siegel explained that (to put a spin on the old saying), a minute on the fingertips could mean a lifetime on the hips. He said: “People are exposing their eyes to a stream of photons from electronic objects that basically tells your brain, ‘stay awake, and ‘don’t secrete melatonin yet, it’s not time for sleep’. 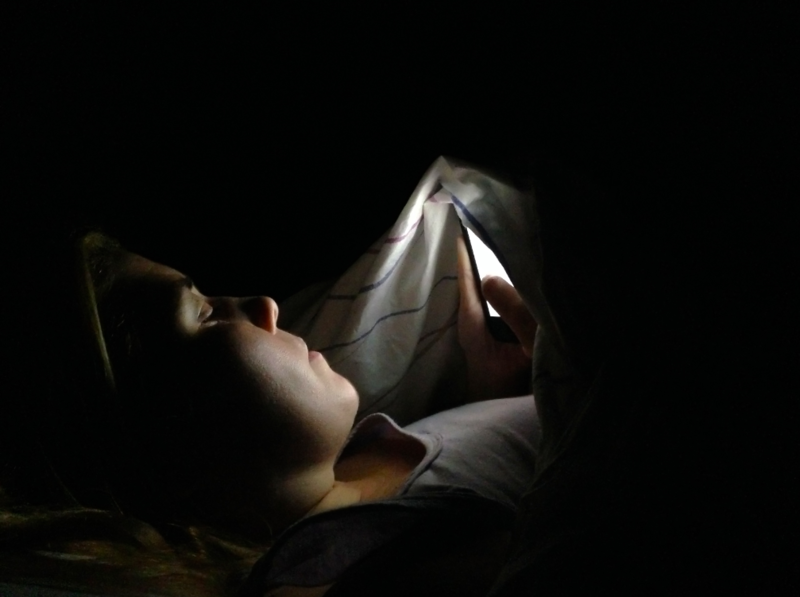 If you’re just browsing and scrolling through your social media feeds late at night, it forces you to stay up even later, meaning you get less rest. And if you get less than 7 hours of sleep a night, your glial cells are unable to clean up the toxins our neurones produce. There are only 5% of people who aren’t affected by these toxins, but 95 percent of us are affected as our insulin levels suffer. Insulin helps regulate our metabolism, and if don’t get enough sleep it causes weight gain. In short, tiredness increases our hunger levels, leaving us to eat more and not burn off the calories because our metabolism has slowed down. People should stop using their phones at least one hour prior to bed and end this vicious chubby circle.